Landscape and irrigation professionals demand an optimal blend of performance, durability and reliability in the products they use and support. 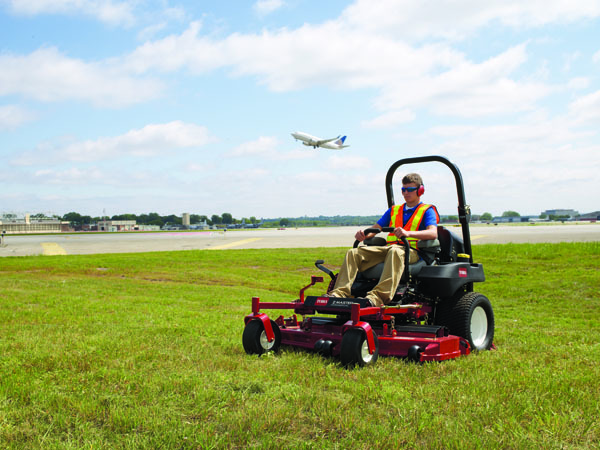 That’s why customers turn to Toro for highly productive mowing equipment to get the job done fast while delivering an unmatched quality of cut. For creating landscapes, our compact utility equipment and walk behind trenchers tackle heavy work and accomplish hundreds of tasks in a fraction of the time, while minimising impact to the turf. To have a look at our range of products for professional contractors, click here.